Just sit back and let us take care of it. Our geeks would work their magic to have you up & running in a jiffy with basic configuration and customizations to suit your needs. We are here to help you realize your desires! Our experts perform comprehensive analysis of your existing Dynamics 365 and systematically help you bridge the gaps. We at Congruent specialize in providing Constituent Relationship Management solutions to Nonprofits on Dynamics 365 platform. Congruent has vast experience in implementing CRM systems to customers and this makes us one of the most preferred vendors in this segment. Member & constituent management - Tracking an organization/individual/contact’s addresses, relationships, phone, emails, appointments, pledges, donations, orders, invoices etc. Pledge Management - Track and manage pledges against a constituent, member, campaign, payments etc. Campaign Management - Plan and manage campaigns effectively. Track responses, donations, assign activities etc. Event Management - Track event responses, attendees, sessions, sponsors, vendors, event packages, donations etc. 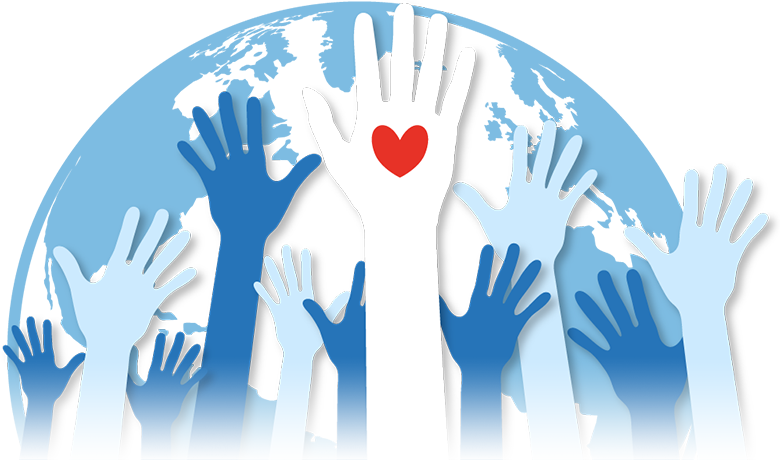 Congruent with its expertise in working with several Nonprofits has developed a constituent relationship management framework on the Microsoft Dynamics platform. Tracking of constituents, donations, relationships, financial integration, and a whole lot of other features are addressed with this framework. This ready-to-use framework saves enormous time & cost, as it addresses almost all the common needs of a Nonprofit, instead of reinventing the wheel. To address the unique needs, Customization can be made on the framework rather than developing the whole solution. The framework quickens the entire development cycle, making it easy to deploy, thereby enabling faster implementation to the customer. 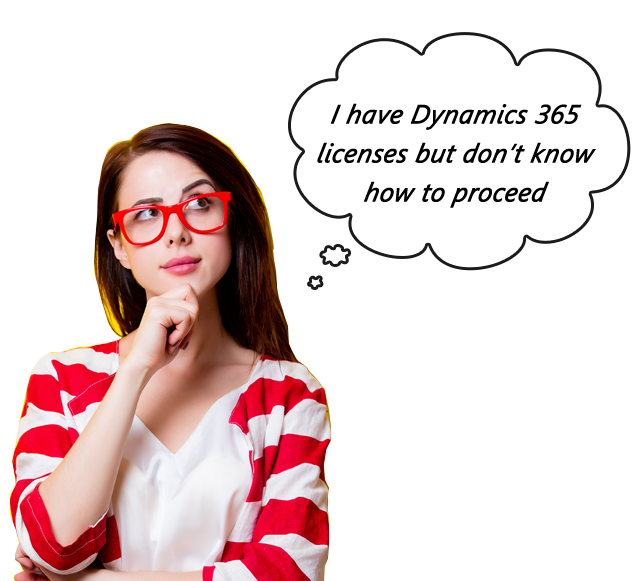 Providing customization and add-on development, in cases where the out-of-the-box features of 365 doesn’t address your unique needs. Migrate your existing data/information both from Legacy data system and other documents to the Dynamics 365 database to access constituent information anywhere, anytime. Integrate Dynamics 365 with ERP system and other internal, external financial systems to track payments registered. Implement Dynamics 365 with all the necessary extensions for the Nonprofit and assist them with training and support to get the best out of it. From an Exhaustive process to an Exciting experience. Congruent helped CFR in turning the exhaustive process of tracking and maintaining constituents into a breeze with the help of Dynamics 365. Become a Connected Nonprofit Today!